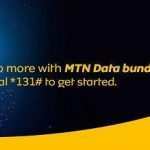 Glo Data Plan or Internet Bundles Prices and Subscription Codes. 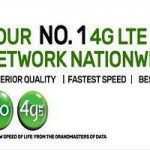 This will tell you all about the available Glo Data plan and How to subscribe to them. This data plans will work on both mobile devices, Computers, television and any internet connected device. Text “Help” to 127 to know or check the your Glo data or internet bundle balance. Dial 1270# on your device (phone, MODEM). Visit hsi.glo.com on your web browser or download the Glo cafe app from the Google play store or the Apple App Store. 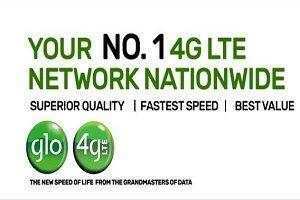 To check Glo list of data plans, dial *777# and select options to choose data plan required. This data is only gotten while on a University or Polytechnic campus, Police, Custom and Immigration training institutes in Nigeria. The list for Glo data subscription bundles, codes will frequently be updated to provide you with the latest information on Glo Data subscription packs.